Love cheeseburgers and frosties? Have we found the deal for you! 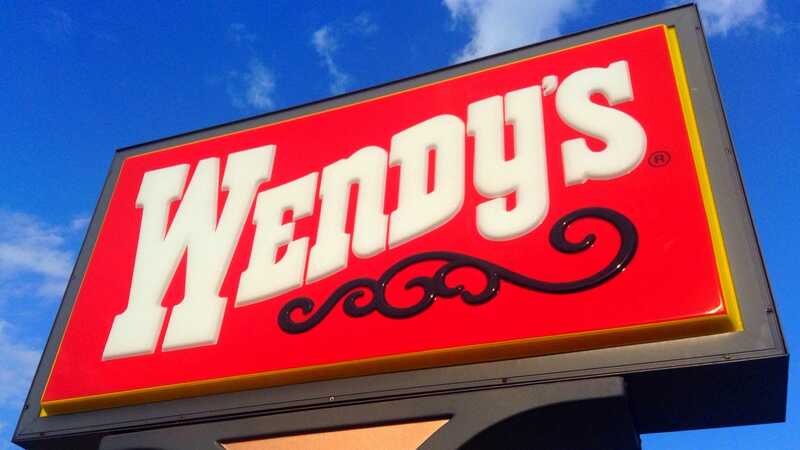 For the month of September, Wendy’s is passing out a free Dave’s single cheeseburger with the purchase of any other item from Wendy’s menu through a coupon found in its mobile app.